Home Blogs dlnadmin's blog The Only Man in the Room Without A Tie... Don’t be that man. 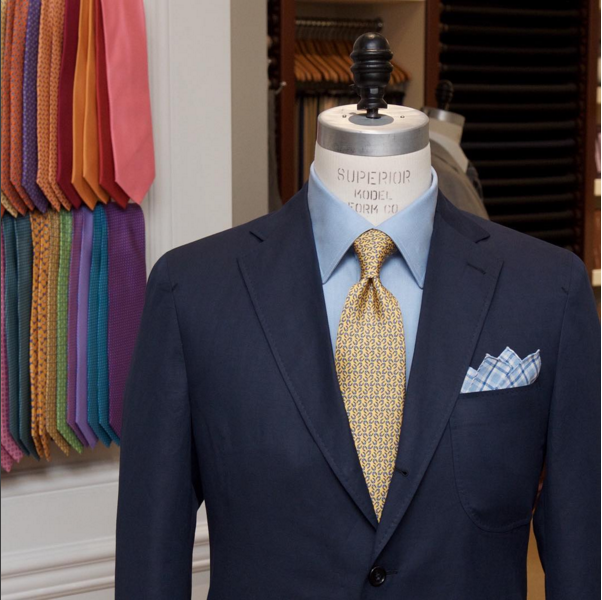 If you’re a high-powered business broker like many of our clients, your wardrobe can actually generate revenue. It impacts people’s first impressions. It tells them you know how to read a room—and follow its unspoken rules. It conveys both power and grace. So, how do you make sure you convey the right message and dress appropriately for any occasion? Since different events call for different attire, you must master the art of dressing in context. By knowing what type of clothing is expected, you can pull off that look for all the right reasons versus standing out and seeming totally out of place. Though casual wear has become more common in business settings, it can be tremendously unsuitable in certain contexts. Recently, I was watching a popular afternoon program on CNBC, which on this particular day featured four men on its panel. Three panelists wore what I will call “tailored” shirts and ties—and the fourth guy had on an unbuttoned, poorly-pressed dress shirt. That same guy might look fine in a casual setting. But when you see a man sitting in an environment—or “in context”—where a tie is expected and he isn’t wearing one, he looks out of place. But even worse, he looks less successful and like he doesn’t pay attention to details. Ties inherently carry weight in the professional world—they make you appear more serious, and sometimes even more qualified. By not wearing one, that CNBC panelist immediately had less credibility than his three counterparts. The fit of your shirt is also paramount. 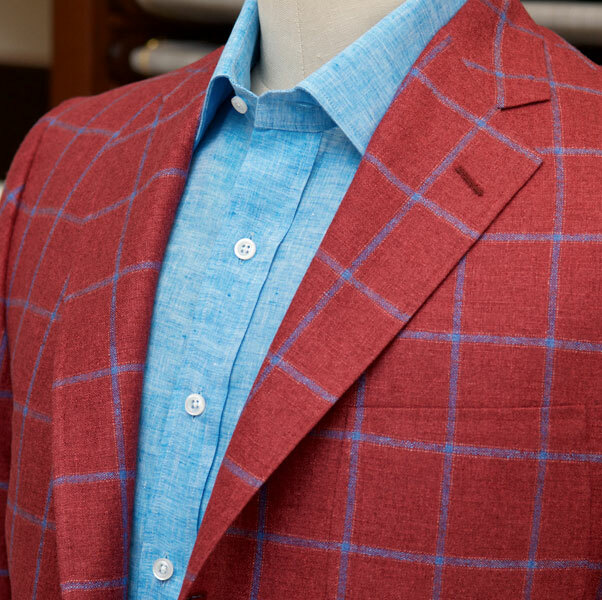 Above, I used the word “tailored shirt.” The truth is, it’s fine and acceptable in certain situations—some shirts are designed to be worn without ties. However, the panelist on CNBC wore a traditional dress shirt during the program. Since he had no tie to hold his collar in place, his shirt appeared frumpy and unprofessional—worse, like he was missing something. If you choose not to wear a tie, make sure you’re wearing a shirt specifically crafted to be worn unbuttoned. Otherwise, you’ll end up with a drooping, rolling collar, which may lead to unfavorable first impressions—potentially costing you credibility and business. There is no particular set of rules for dressing, but there are certainly guidelines to follow. Sometimes, slacks and a dress shirt are ideal for an occasion. However, if other men at the event—or on the television program—are wearing suits and ties, you will undoubtedly come off looking underdressed. Pay attention to what others normally wear on similar occasions, and then dress according to the context of the situation. When you want to put your best foot forward, you’re always better off dressing up a bit. There really isn’t much downside. Remember, you don’t want to look like you didn’t read the invite or know the context. There’s no such thing as overdressing, unless it’s clear you spent too many hours in front of the mirror trying to put yourself together.